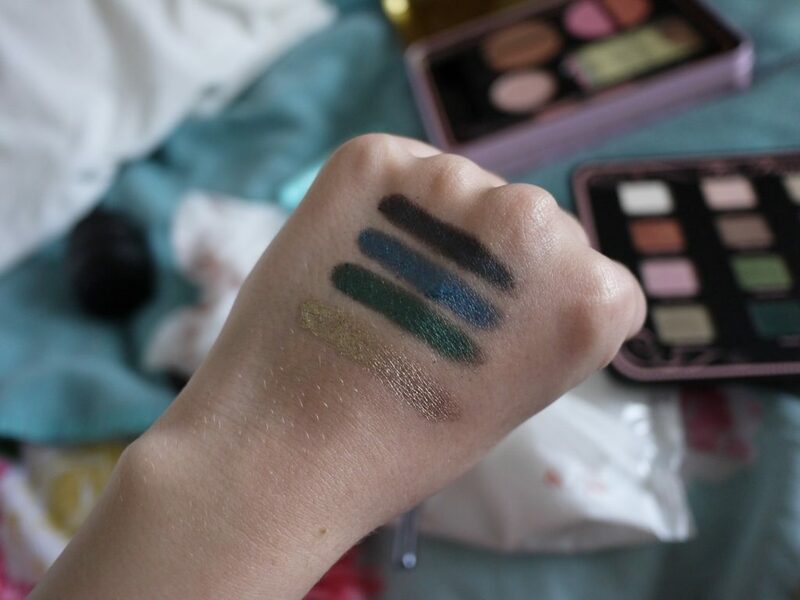 I have way too much eye shadow and not enough eyes to apply it to! But when I saw this palette I had to have it. 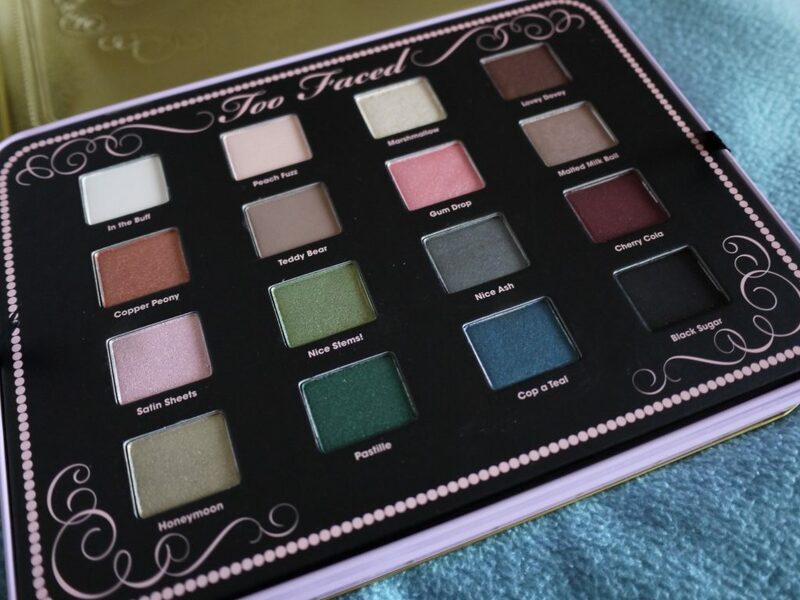 This palette was released as part of Too Faced’s “Love Sweet Love” collection for Christmas 2012. 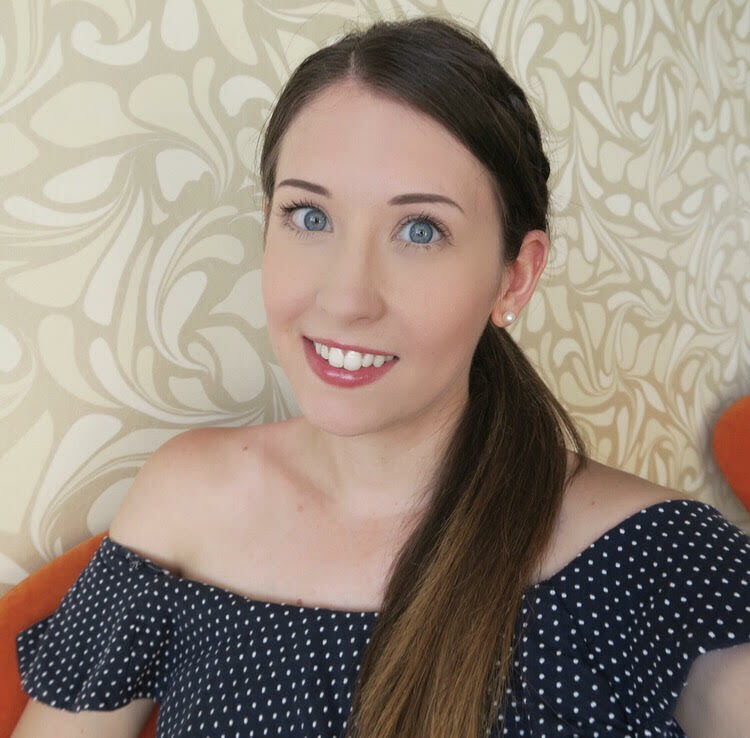 I think you will agree it has an amazing selection of eye shadow colours in it, that are also very versatile, and not only that, It also comes with various blushes, bronzers, a highlighter and a full sized shadow insurance! 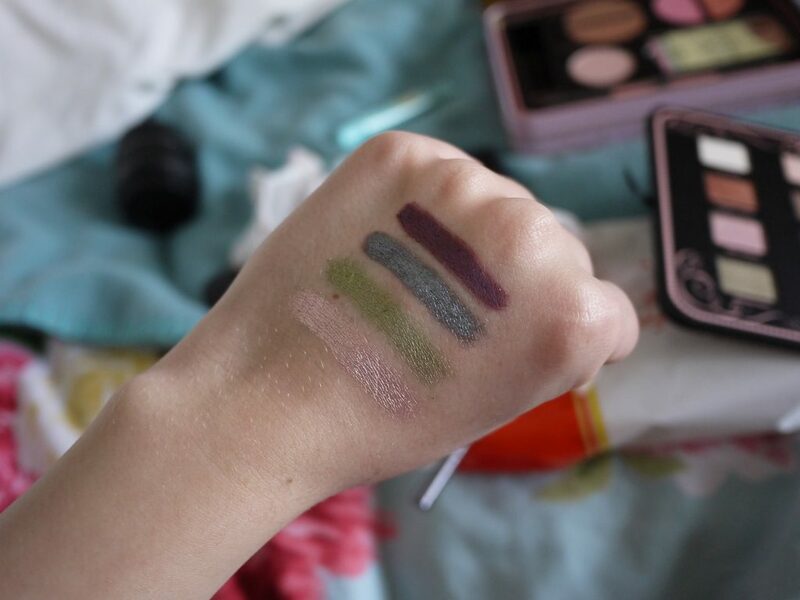 All of the eye shadows swatched. 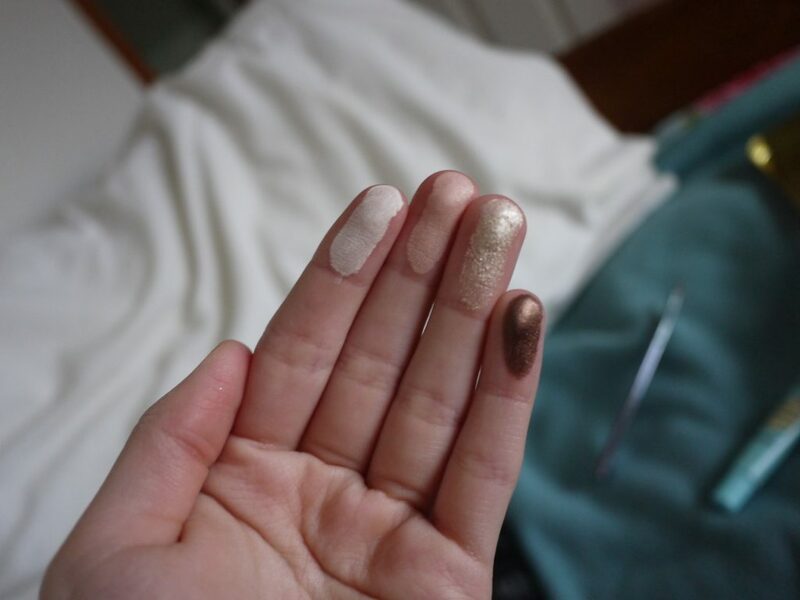 From right to left and from top to bottom. 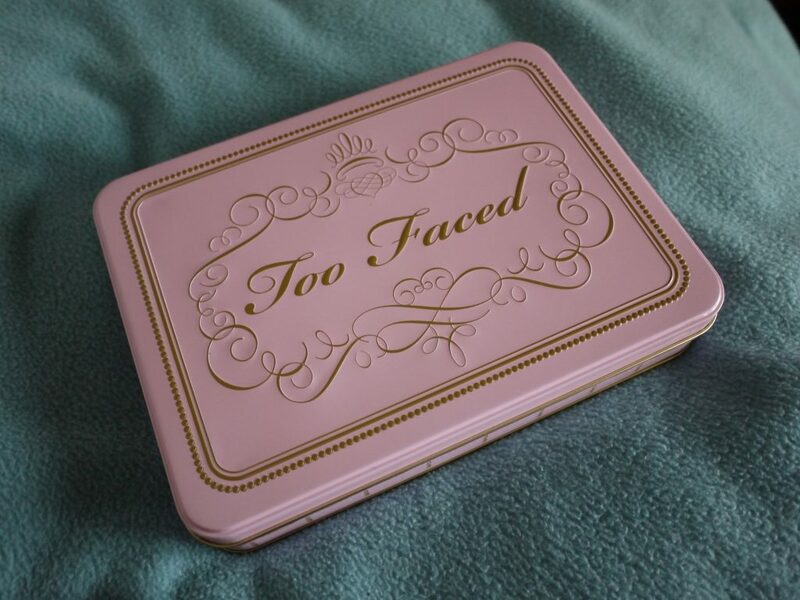 The whole kit comes in a cute little tin, and the top layer of eye shadows is removable. You even get some nifty little cards to show you how to create certain looks. 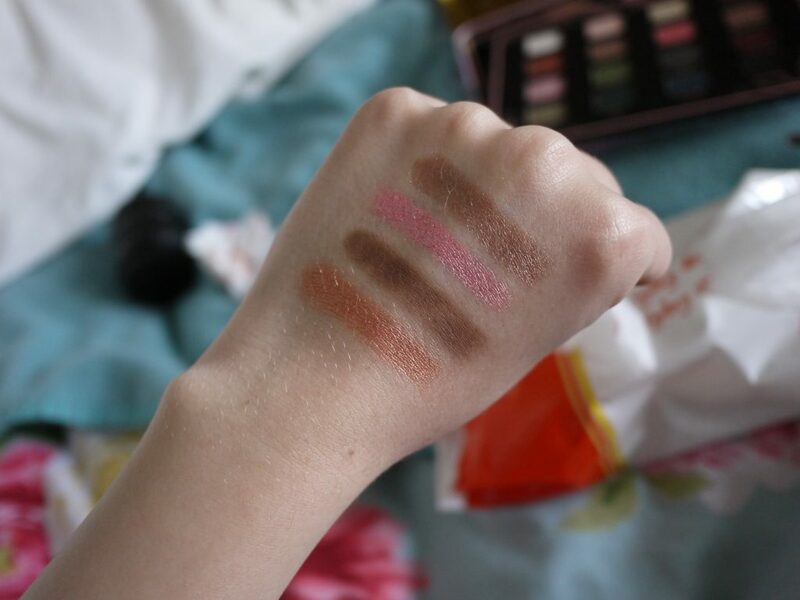 This is my new favourite palette, much more versatile than Naked, I can’t wait to create some awesome looks with it. It was pretty hard to find however. 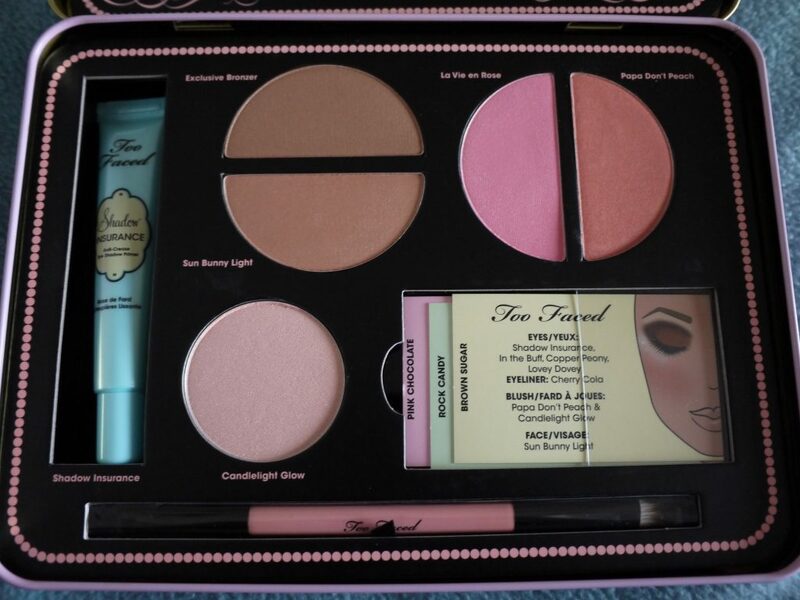 It isn’t sold on the Too Faced website, I got this one from Boots (it was the last one left) for £42.